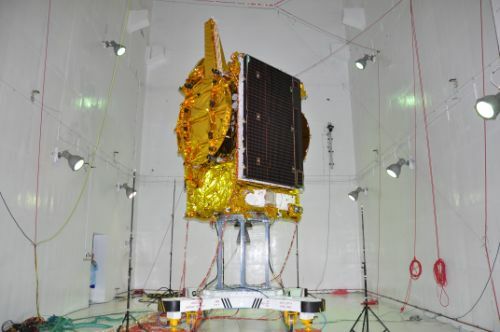 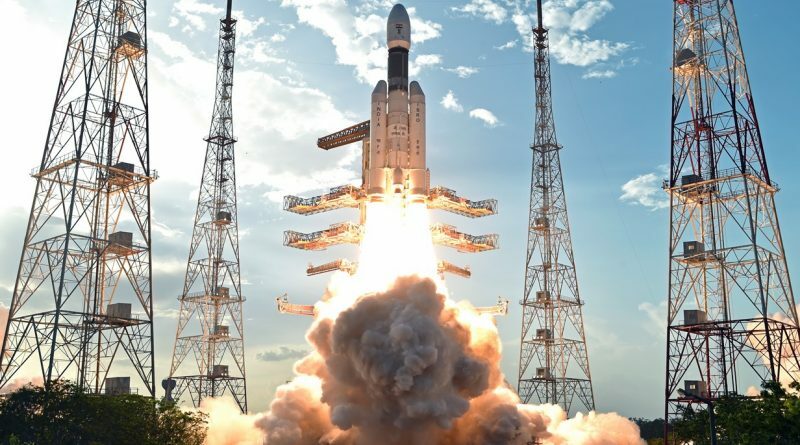 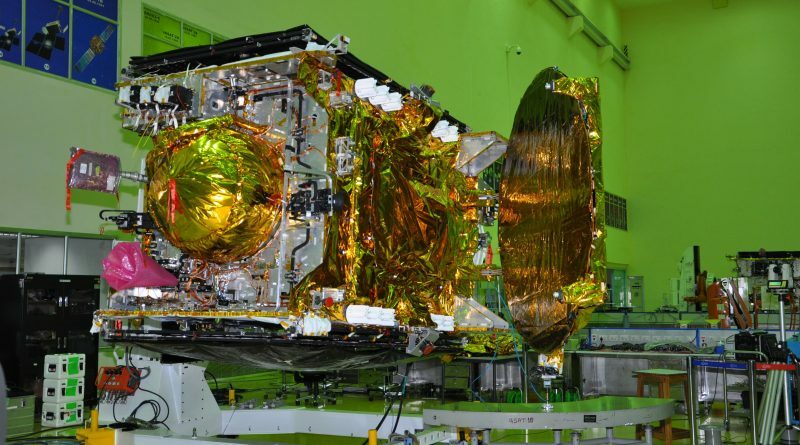 India’s GSAT-19 satellite reached a near-Geostationary Orbit on Saturday after a re-planned orbit-raising campaign that was necessitated by a slightly off-target delivery of the high-throughput communications satellite by the new GSLV Mk. 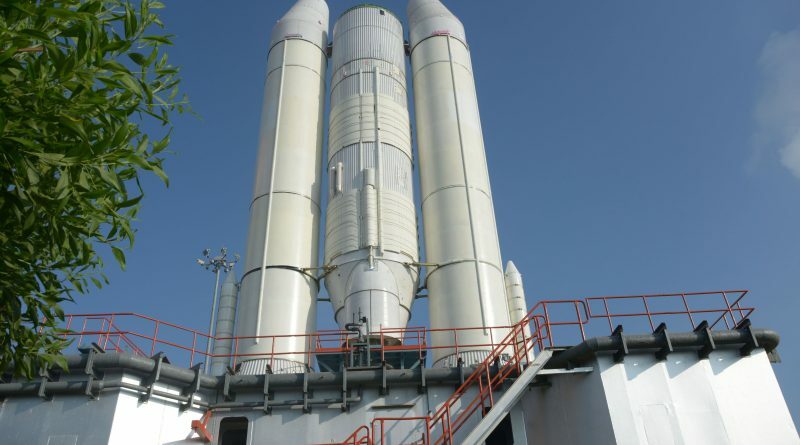 III launch vehicle. 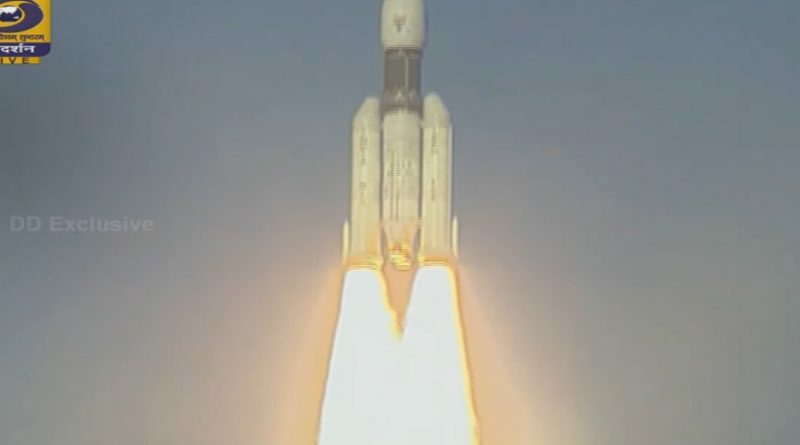 The Indian Space Organization launched its Geosynchronous Satellite Launch Vehicle Mark III from the Satish Dhawan Space Center at 11:58 UTC on June 5, 2017 on the rocket’s first orbital demonstration mission. 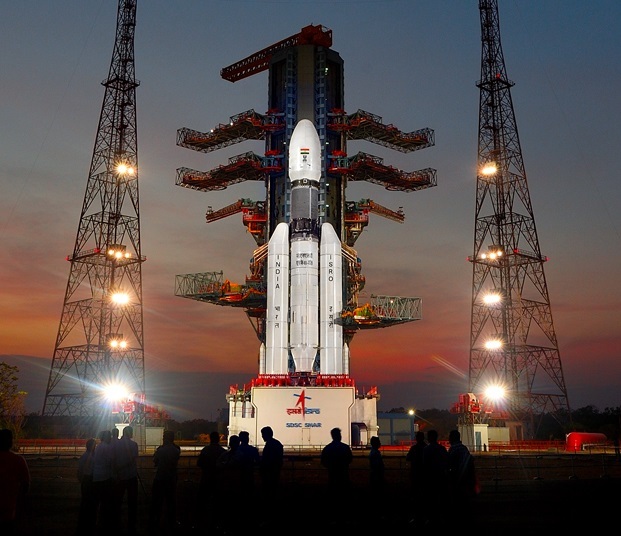 India is counting down to the long-awaited orbital demonstration mission of the GSLV Mk. 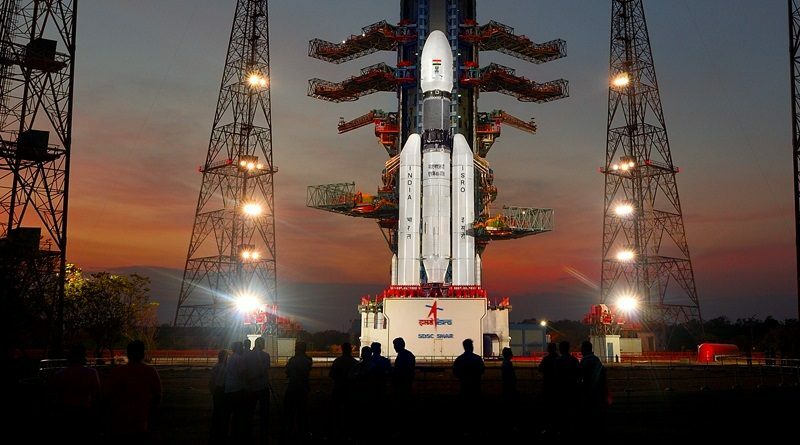 III rocket, the country’s most ambitious launch vehicle development to date. 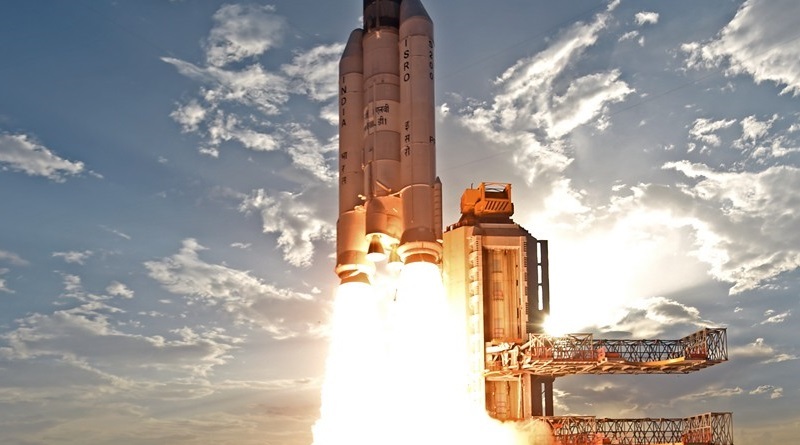 India’s GSLV Mk.III rocket – aspiring to become the country’s most powerful launch vehicle – rolls out to the Second Launch Pad at the Satish Dhawan Space Center for a long-awaited demonstration mission. 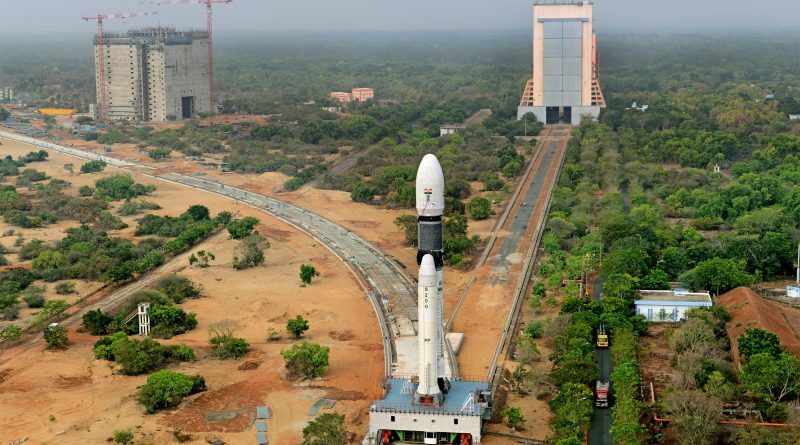 India’s GSLV Mk.III rocket undergoes assembly at the Satish Dhawan Space Center in preparation for its first orbital demonstration mission to become the country’s most powerful launch vehicle.